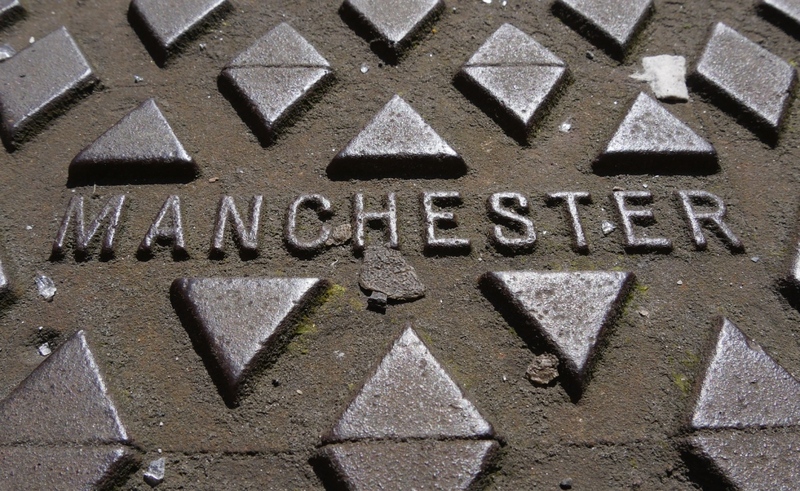 Manchester is one of the UK’s biggest cities and just a 2-hour train journey away from the centre of London. With a hugely diverse culture and iconic history, a visit to the northern city is always going to be full of fun things for you to do. From must-visit foodie destinations to atmospheric stadiums, no matter your interests, there’s something in Manchester for everyone. However, amidst all the choices and venues, choosing places to visit or things to do whilst you are enjoying a short stay can be quite tricky. If you’re visiting as a family, then your needs are going to be vastly different to those of a young couple. So, here are 5 things that you absolutely must do during your visit to Manchester. If you get caught out in the famous Manchester rain, then John Rylands Library is the perfect place to spend an hour or two. Situated in the busy Spinningfields district of the city, the library stands out against all of the newer, more industrial buildings. If you’re a fan of architecture, books, history or even just a good cup of tea, then this is the place for you. Marvel at the beautiful Gothic interior, with moulded ceilings, staircases and stained glass windows or have a look at some of the oldest books in the UK. The beautifully bonkers Richmond Tea Rooms are located in the Gay Village, just a short stroll from Piccadilly train station. The interior is a memorable explosion of colours and themes, with nods towards Alice in Wonderland and a rustic styled hunting lodge. With a vast tea menu, delightful cakes to sample and one of the best afternoon teas in the city to try, you’re certainly spoilt for choice! One of Manchester’s newest and best-loved restaurants, 20 Stories is quickly becoming a firm favourite with food and drink fans, earning the title of being one of the best places to eat in Manchester. The restaurant towers above the city, providing unrivalled views as far as the eye can see – on a clear day, you can even see as far as the Welsh countryside. The dishes served in the restaurant are locally sourced, using ingredients from no more than 50 miles away. Full of atmosphere, this is the place to come if you want great views, good drinks and tasty food. So, next time you’re thinking about what’s on in Manchester, you’ll have a good idea. No matter your age, a visit to the Manchester Museum is the perfect day out. Just a short walk from Oxford Road train station or a quick bus journey from Piccadilly Gardens, this is a brilliant place to bring children. The museum is often host to exciting touring exhibitions or fun-filled activities to keep children busy, especially during the holidays. Children (and parents!) will love seeing real-life mummies, being wowed by the range of animals on show in the Vivarium, and last but not least, meeting Stan – the Museum’s resident dinosaur! The Northern Quarter is Manchester’s trendiest quarters and is full to bursting with vibrant bars, independent eateries and quirky shops. However, right in the heart of the Northern Quarter sits Affleck’s Palace – an emporium filled with retail delights. Housed in an old department store, the venue has served generations of people who see the world a little differently to the rushed commuters that rush up and down the streets outside. From ice cream parlours and jewellers to vintage stalls and fortune tellers, Affleck’s has it all.